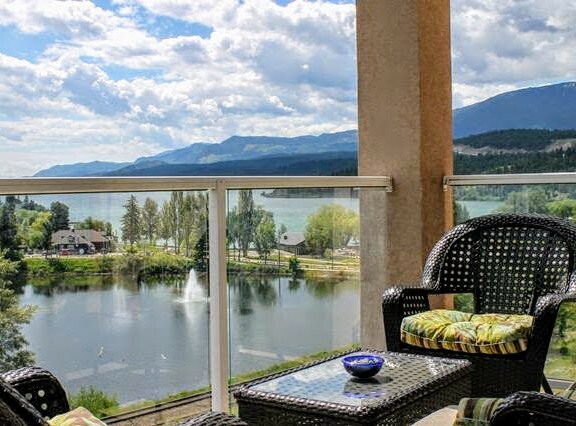 Perched above Kinsmen Beach overlooking the north shores of Lake Windermere, Heron Point condos deliver amazing lake views. 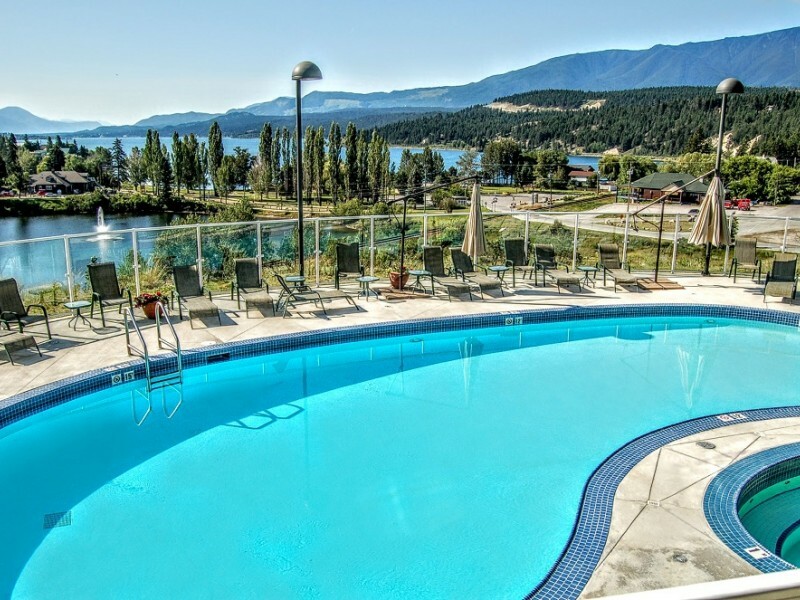 The south-facing pool and sun deck is a favourite spot in the summer months. 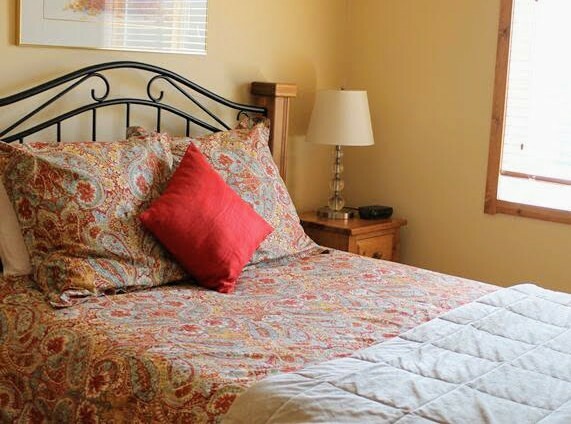 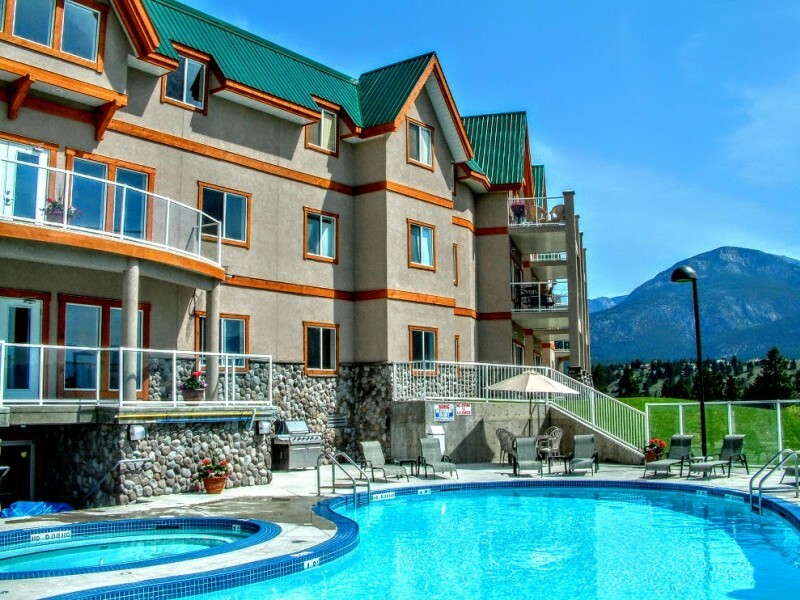 Two and three bedroom condo suites are fully furnished with many amenities including gas fireplace, fully equipped kitchens, BBQs and patio furniture. 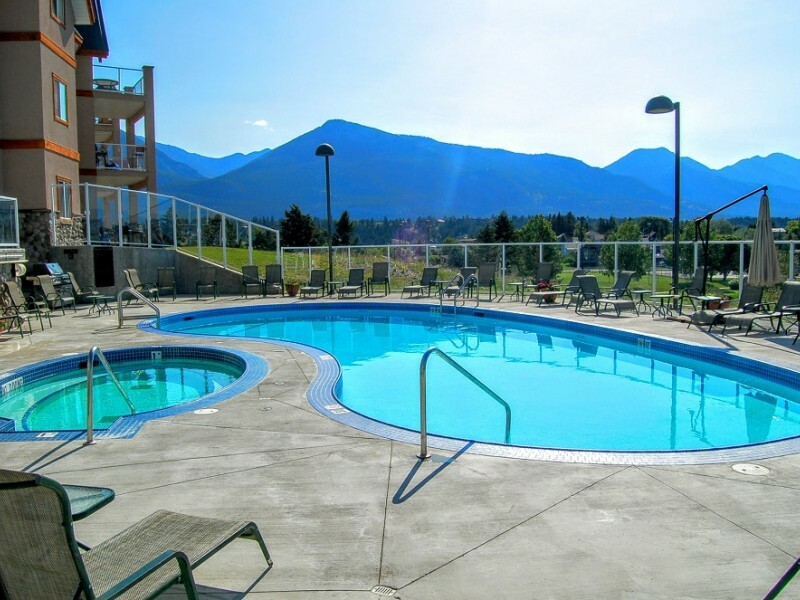 This complex is located 2 blocks from downtown Invermere and is walking distance to Kinsmen beach which features a kids' play park, splash park, volleyball court, and much more.